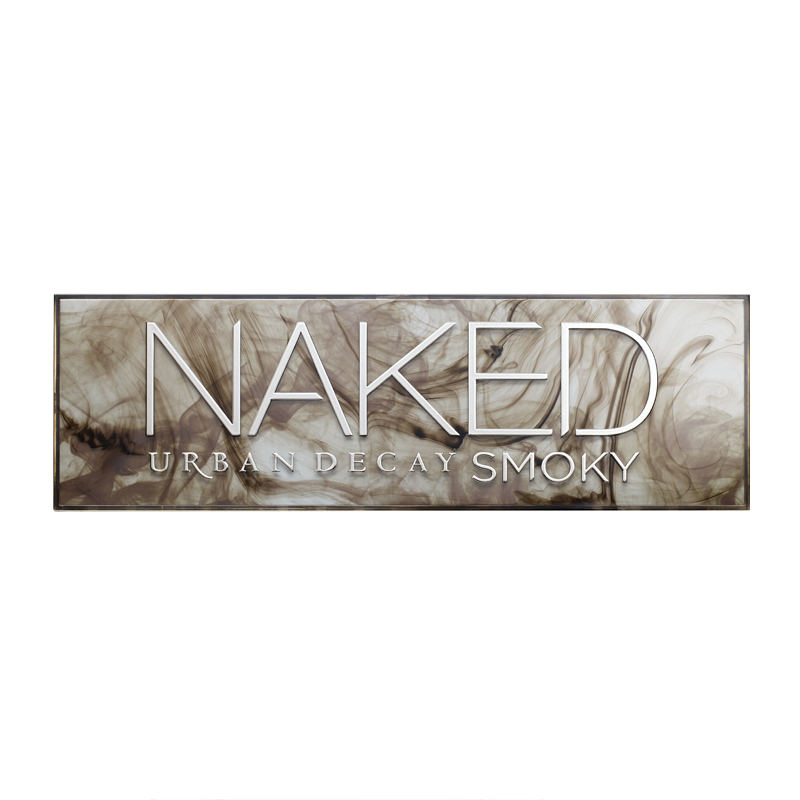 Essentially a code that'll get you the Urban Decay palettes at feelunique.com for £28. Or anything else over £25, discounted by £10. I have a discount code VALID UNTIL 11.59pm on Fri 16 Oct, that’ll save you £10 off the RRP! So you will get the brand new palette for £28!!! The code is “10MSE25”. Apply this code in the promo code section on feelunique.com to take advantage of this amazing discount! The code basically gives you £10 off £25 so you could buy other things as well - but UD hardly has discounted products, and these palettes WILL sell out so thought I'd let my lovely readers know :) Other brands stocked by feelunique are: By Terry, Burberry, TheBalm, Antipodes, YSL etc. I will be placing a order shortly, as I'm currently loading my basket! Go hurry, before things start going out of stock!